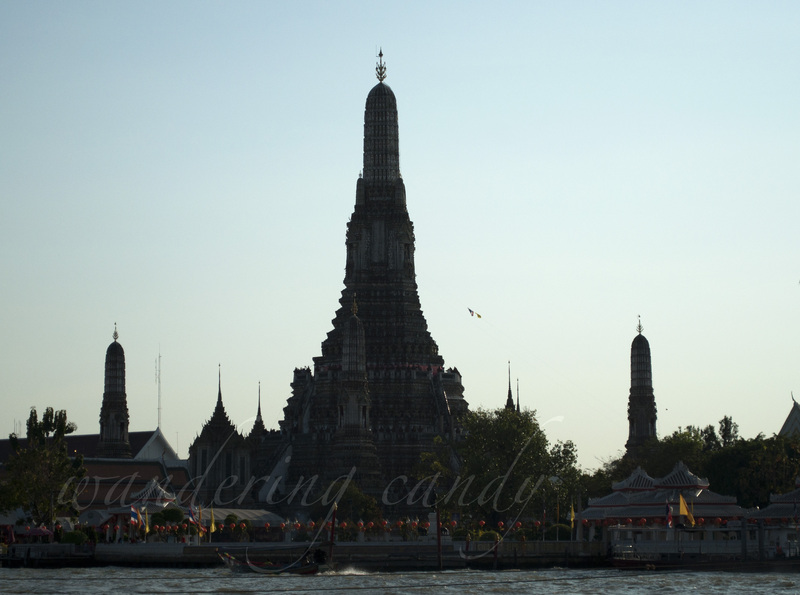 Also known as Temple of the Dawn, Wat Arun is one of the famous landmarks of Thailand. It was named after Aruna, the Indian God of Dawn. This photo was taken while the boat was cruising along the Chao Phraya River. I was able to take a photo of this place during the day (Meandering in Bangkok) but it’s prettier and more mysterious at night. 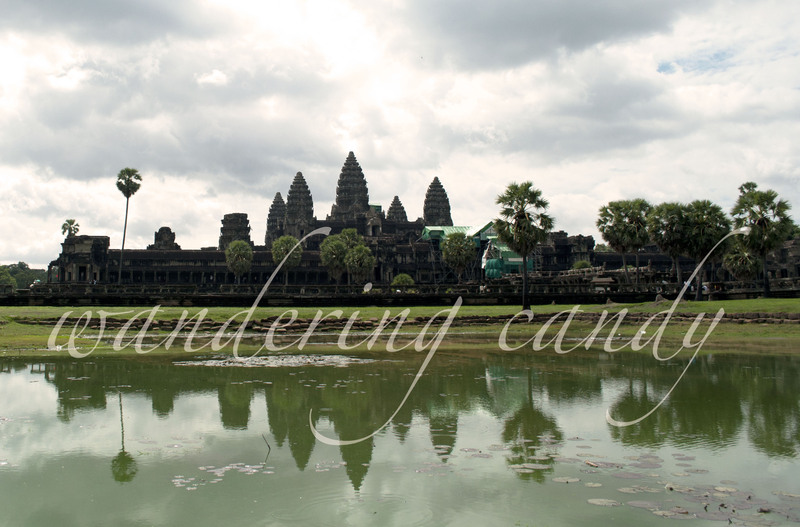 Angkor Wat is one of the places that I really want to visit. My curiosity was piqued when I heard a rumor that they will close down the UNESCO World Heritage Site to the public. I swore to myself that I will visit the place before this will happen. 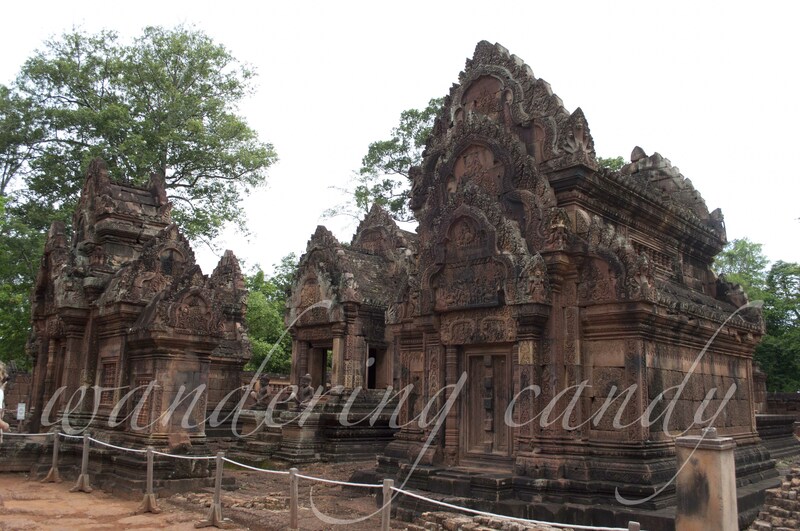 I was fortunate enough to visit the Angkor Wat twice. I was excited when I first set foot on Cambodia way back in 2010 and I still am excited on my second visit to the country. The place still amazes me. 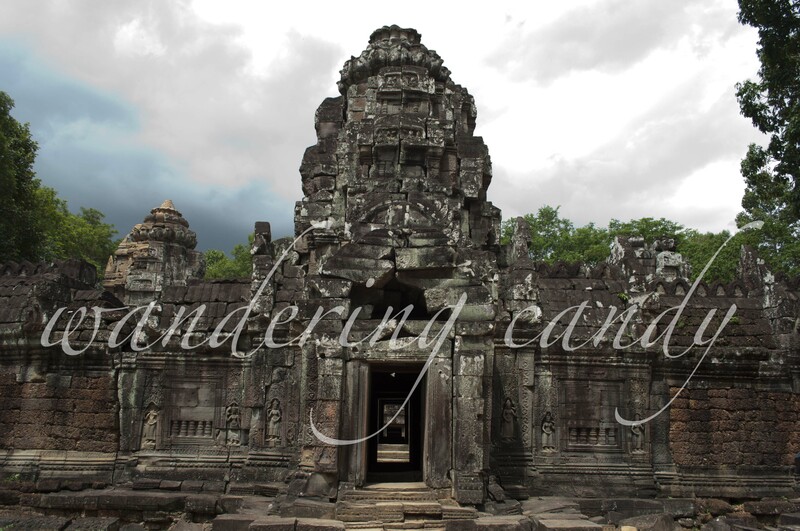 Below are some of the pictures I took of the Angkor Wat and the surrounding temples. 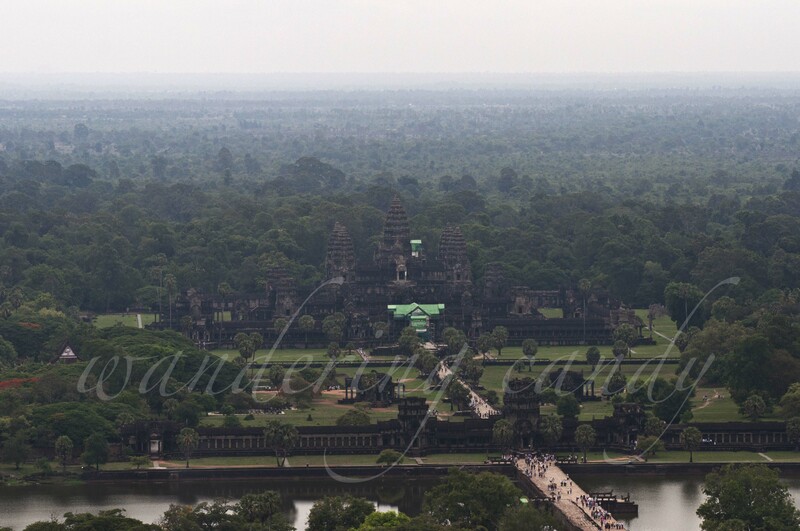 Aerial view of the Angkor Wat. 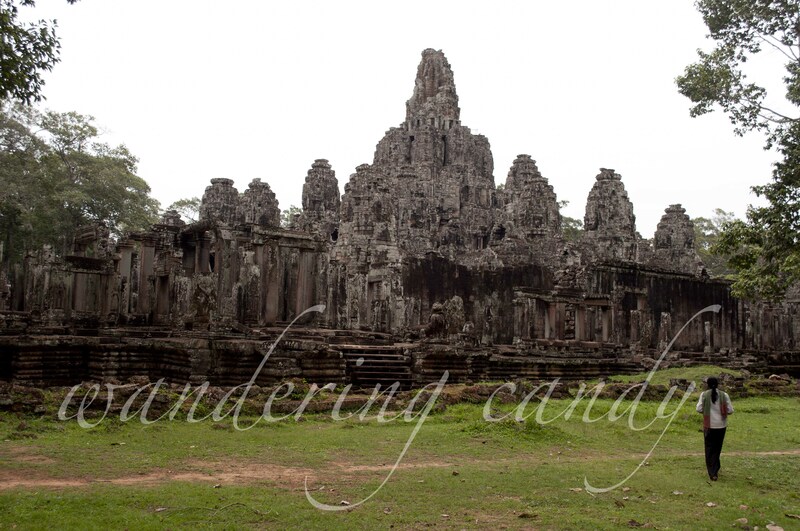 Prasat Bayon located at the center of Angkor Thom. 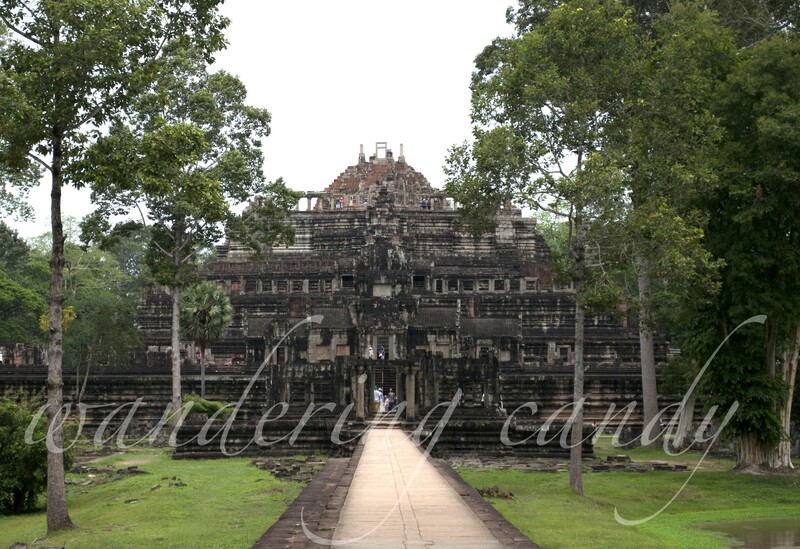 The Baphuon Temple located at the Angkor Thom complex. 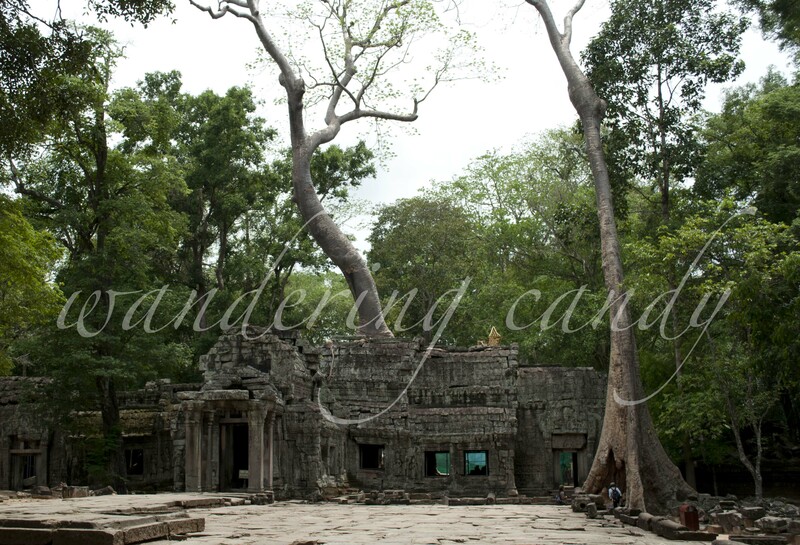 The Entrance of Ta Prohm Temple aka Tomb Raider. 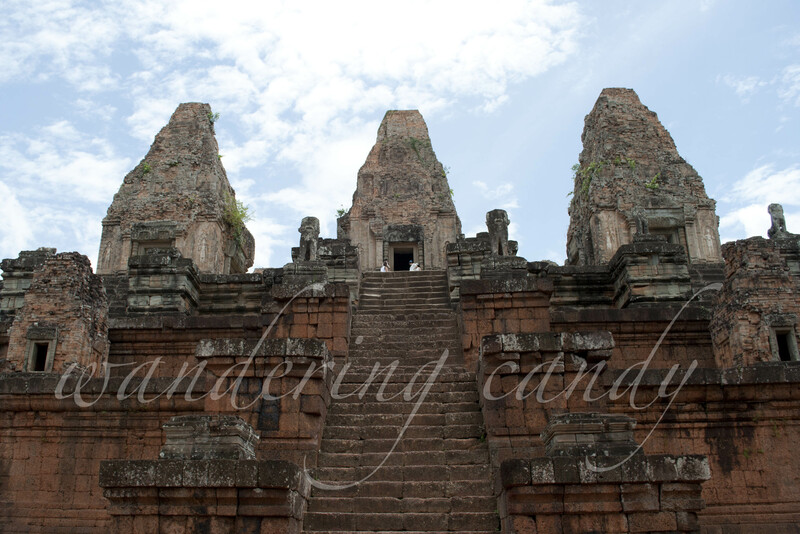 Ta Som is a small temple built by King Jayavarman VII to honor his father. 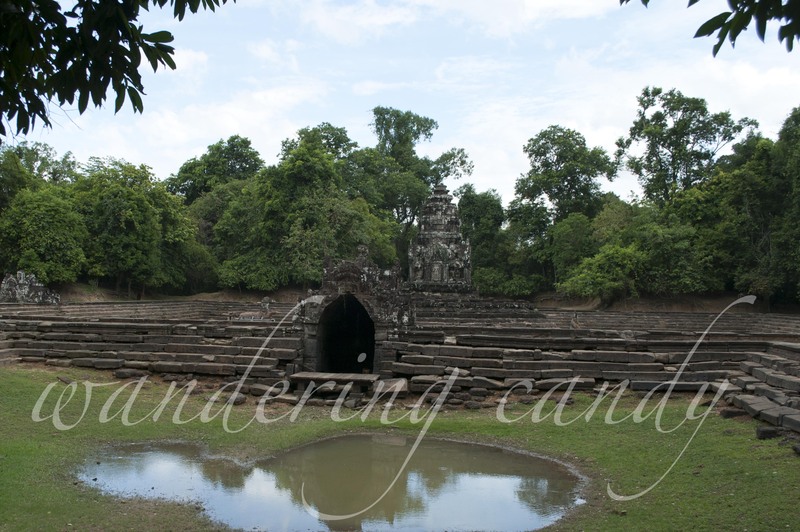 One of the ponds that surrounds the Neak Pean Temple (The Coiled Serpent). You can’t get any closer since the area is fenced. 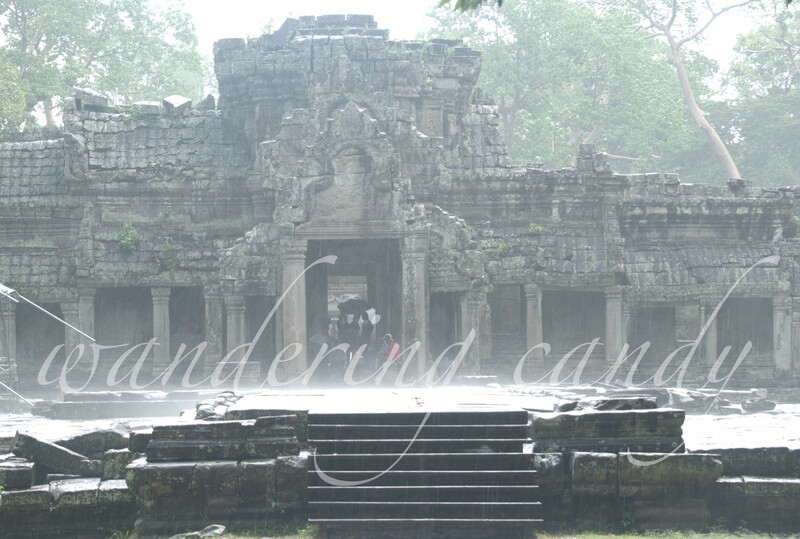 A rainy visit to the Preah Khan Temple. My first goal was to go to the floating market. 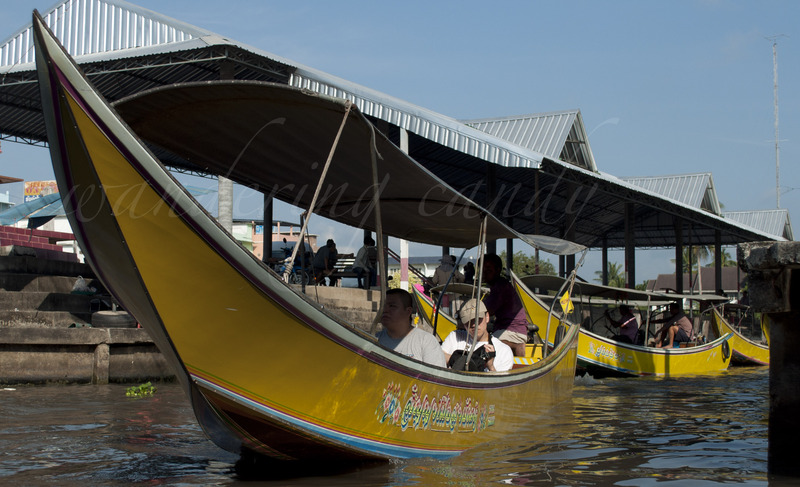 For convenience, I joined a tour going to the Damnoen Saduak floating market which is in the province of Ratchaburi. 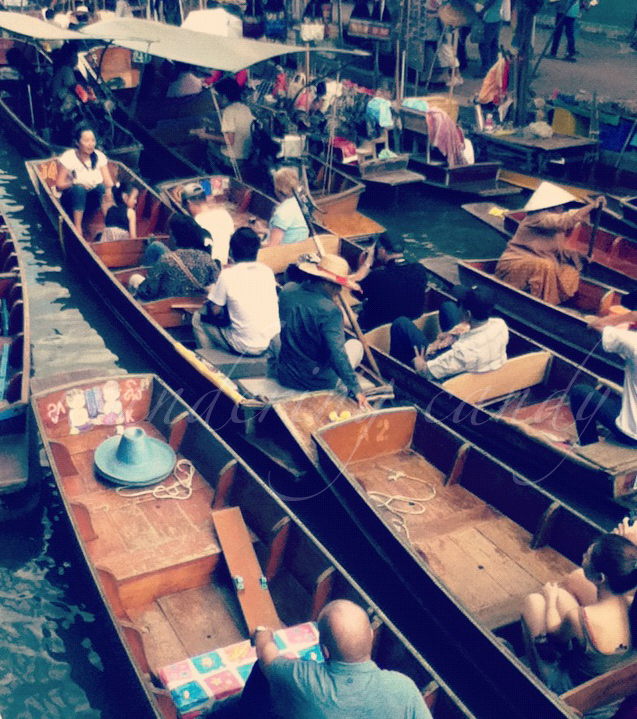 There is a series of canals where the boats can roam around and there are stalls on either side. 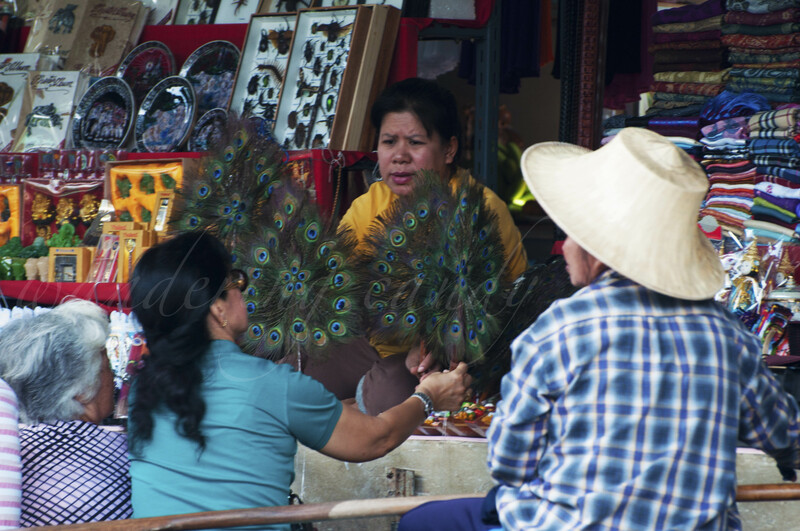 Some sell stuff on the stalls while others peddle on the boat. You can buy an assortment of stuff like decorations, clothes, paintings, food and even plants! We had some time to kill before going back to the city and the tour guide asked if anyone wants to go on an elephant ride. YES! 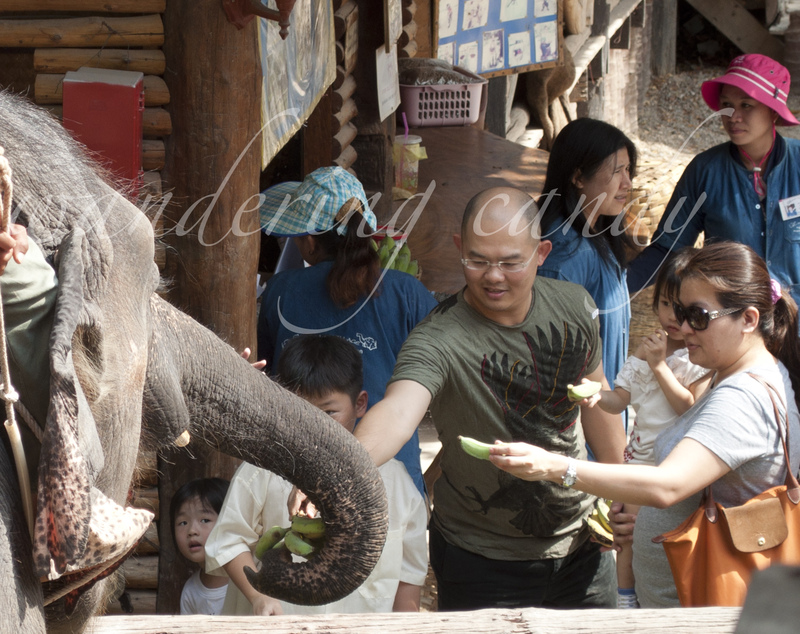 We went to the Elephant Village a few minutes away from the floating market. I was sooooo excited that I will be able to ride an elephant ( my second goal for the trip) and be able to do one thing on my bucket list, hooray! My last goal is to check out the temples. 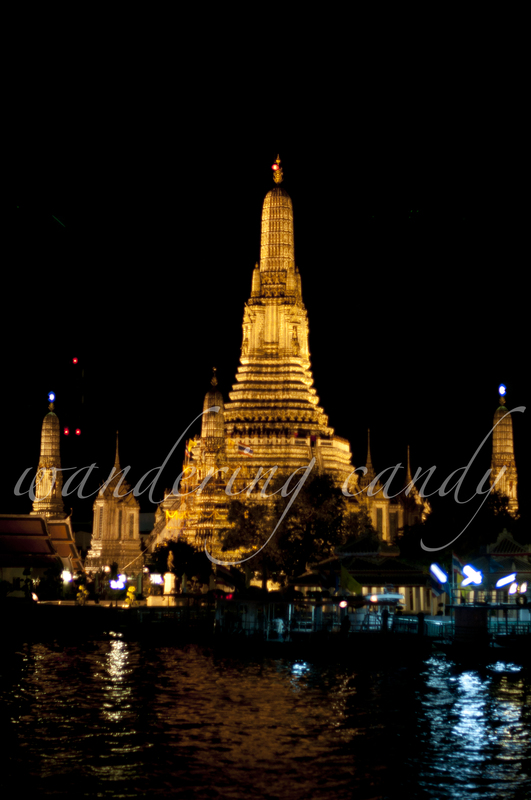 I went to Wat Arun and revisited Wat Phra Kaeo and The Grand Palace. There are still a couple of things that I want to visit and all I can say is, I’ll see you again Bangkok!